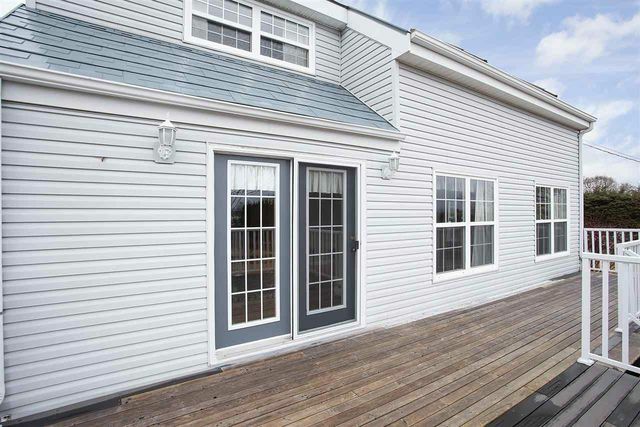 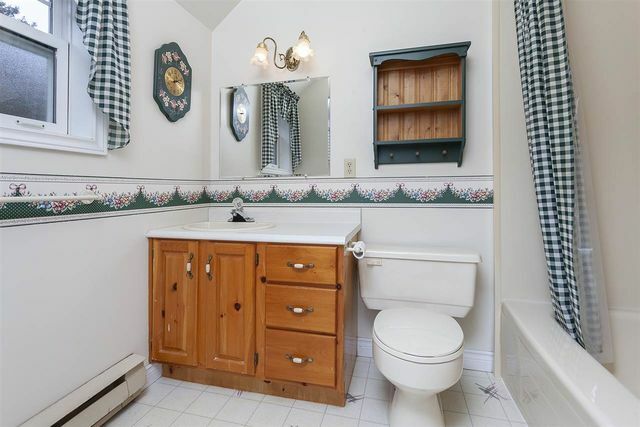 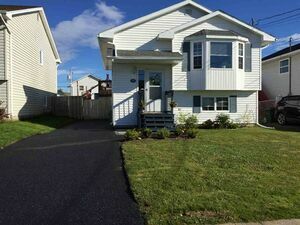 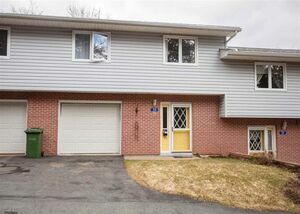 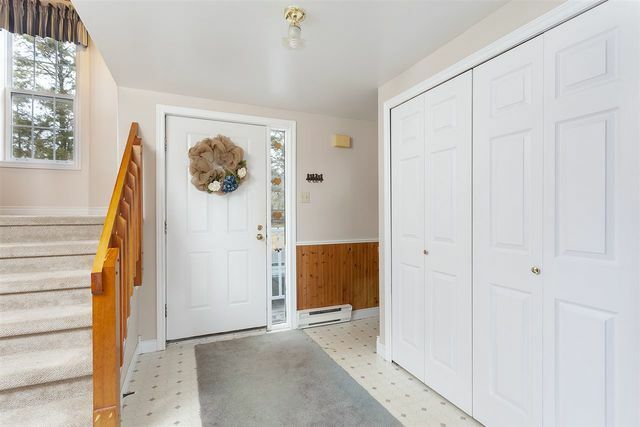 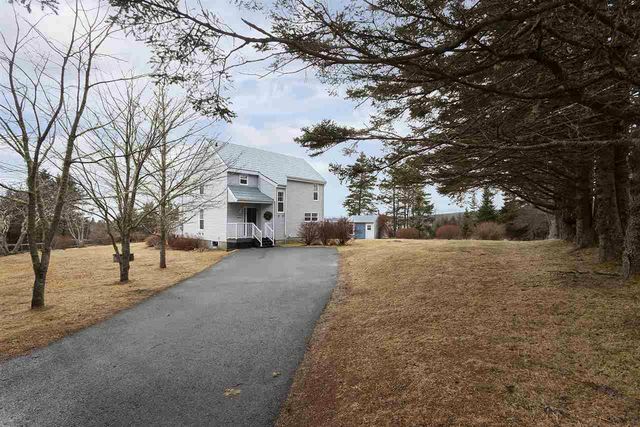 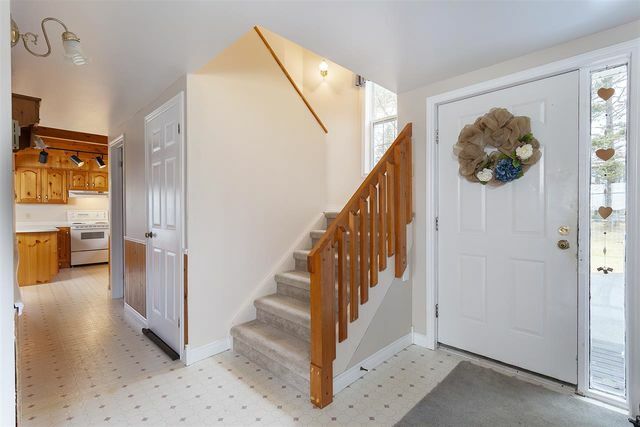 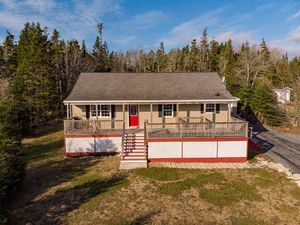 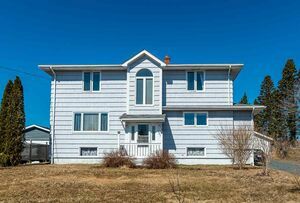 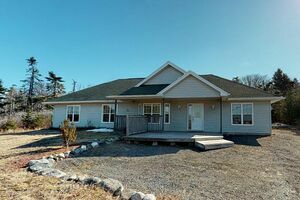 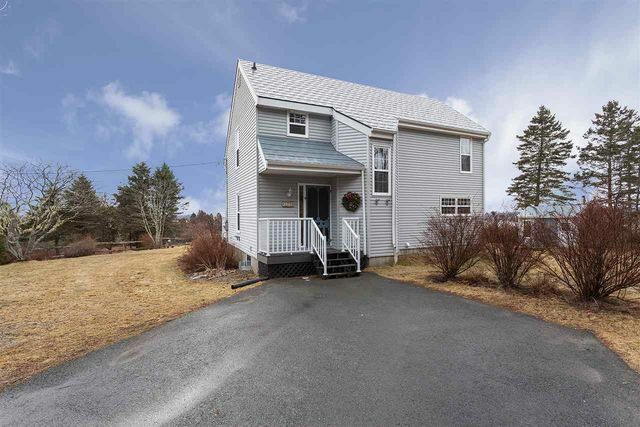 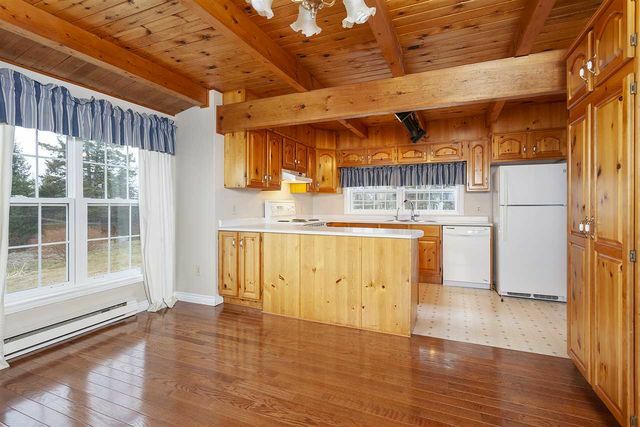 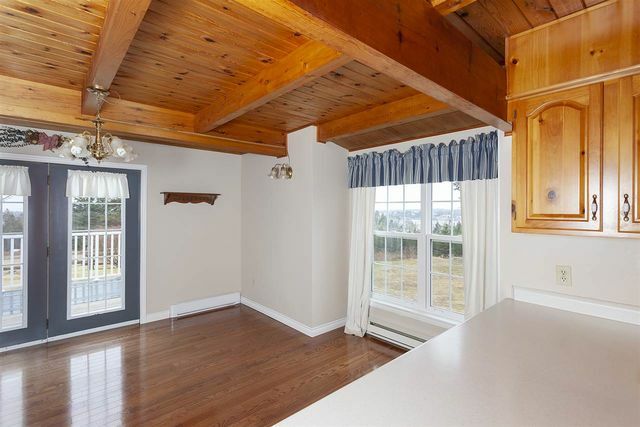 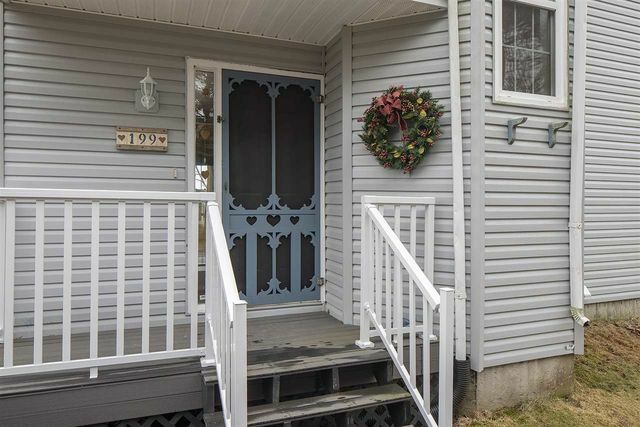 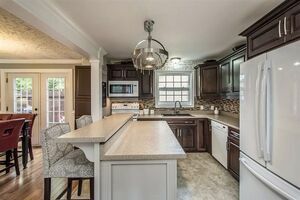 199 Boutiliers Point Road, Boutiliers Point (MLS® 201901805): Welcome to 199 Boutiliers Point Road, lovely family home in the hamlet of Boutiliers Point. 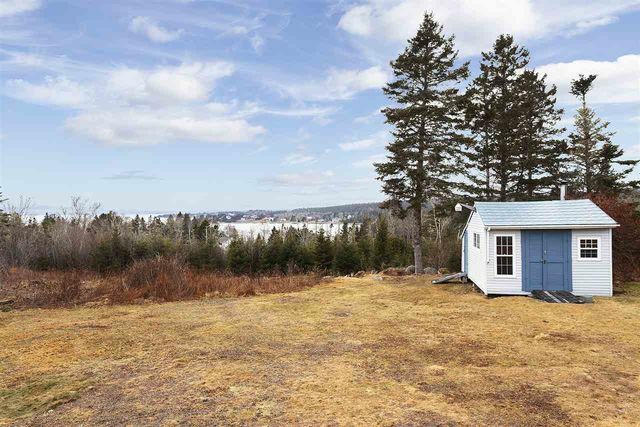 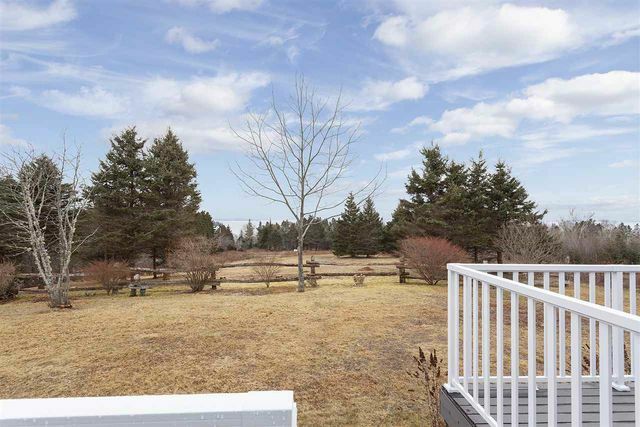 Approaching the home you will be enlightened to notice you can glimpse the waters of St. Margaret’s Bay from all corners of this well maintained lot. 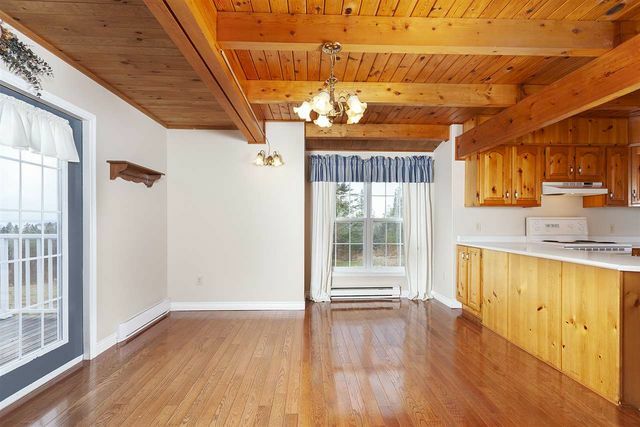 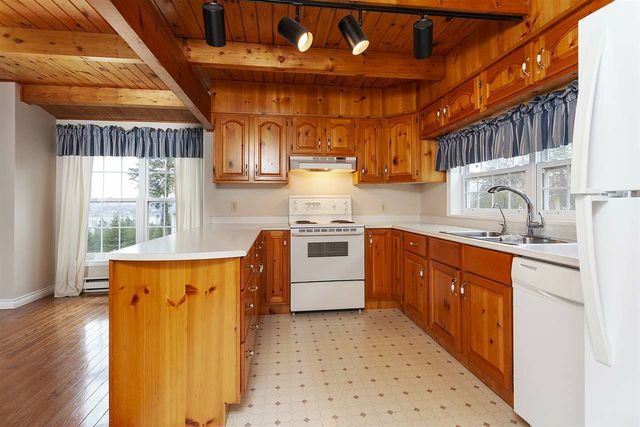 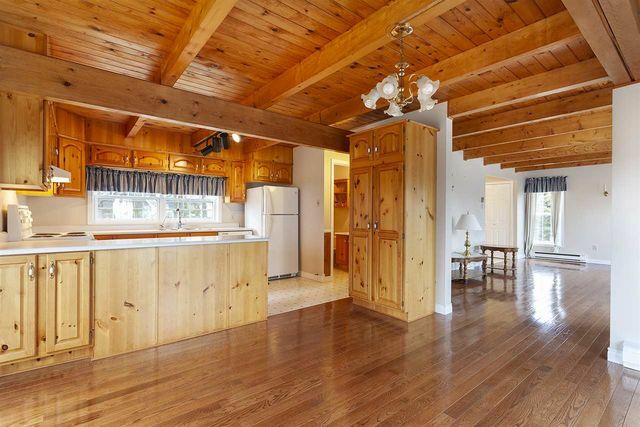 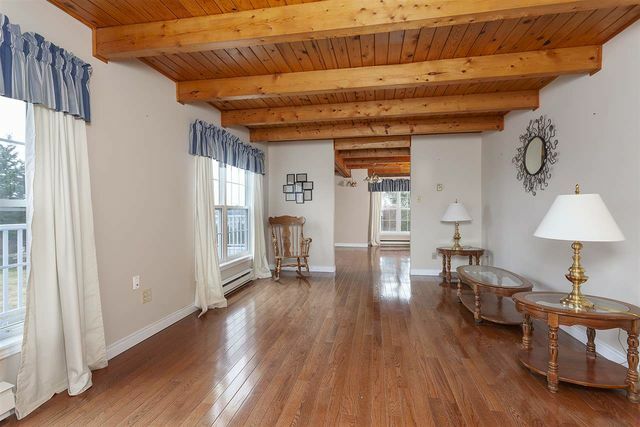 Inside you will fall in love with the character and warmth provided by the pine ceilings and exposed wooden beams. 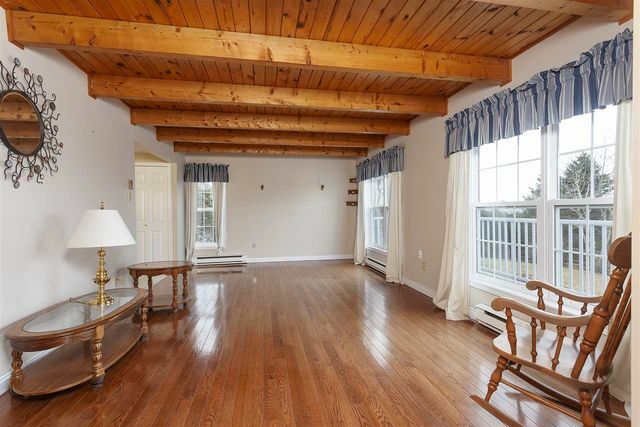 The living and dining rooms overlook the back deck with a view of your private oasis. 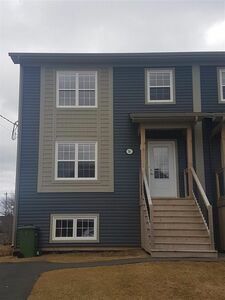 On the second level you will find the master bedroom offering a small walk-in closet and view, along with 2 other bedrooms and a four-piece bath. 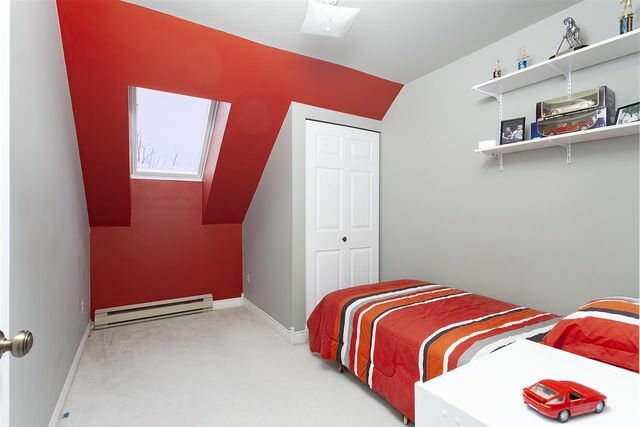 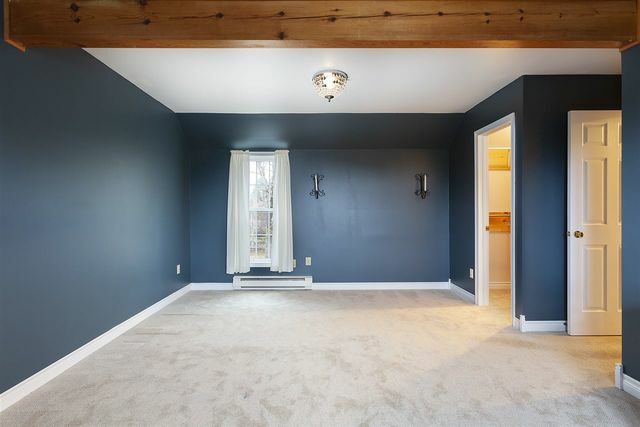 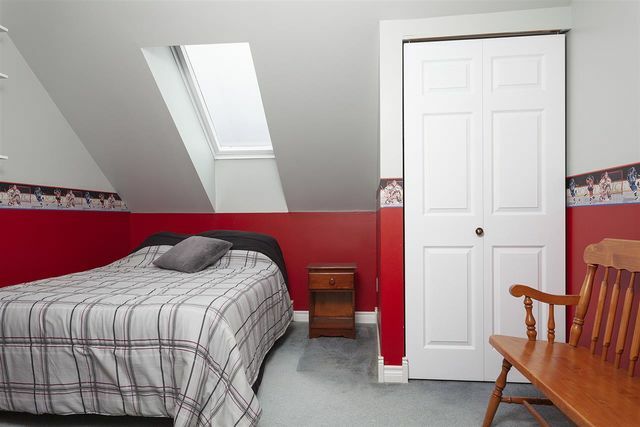 The lower level gives you ample unfinished space with lots of potential. 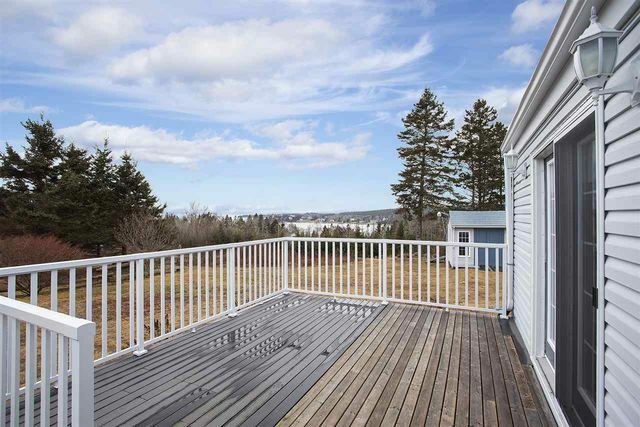 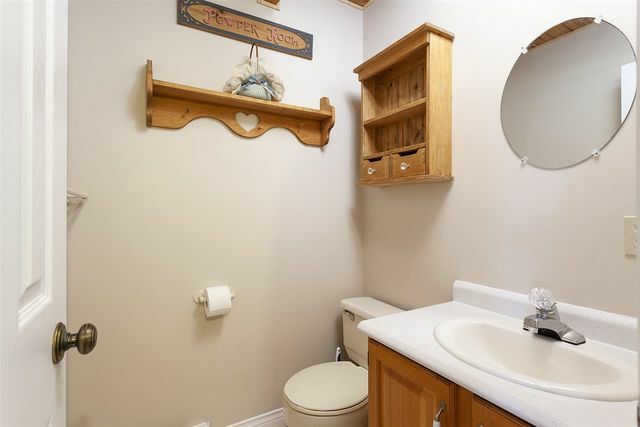 Minutes from Queensland Beach Provincial Park along with local amenities; Rails to Trails, Hubbards Farmers Market and other local shops & amenities at The Crossroads. 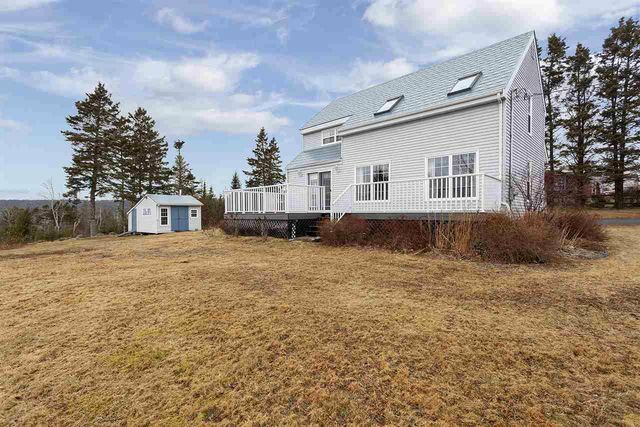 Questions about 199 Boutiliers Point Road (MLS® 201901805)?